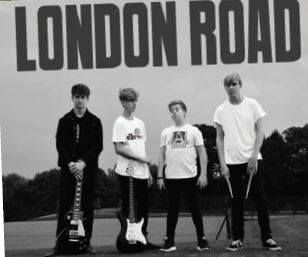 (Josh Holt, James Whittaker, George Dray and Ben Willocks). The Amazing Lego Exhibition this year is modelled as a mini fairground. Come along have a look at the Ferris Wheel and Roller Coaster. Why not try and make your own Lego fidget Spinner!! Giant Hungry Hippos, hook a Duck, Bouncy Castle, adopt a Bear, Super Slide, White Elephant Stall, Plant Stall, CWAC Fire Engine, Police, Artist Tony Babington will be joining us along with the usual food, drink, ice cream and the Infamous Tea Tent. This year they have their own ‘Ferret World roadshow’, come and take part in the ferret fun run. This will take part in the Main Arena at 1.50pm. The Annual Raffle depends on the generosity of local companies and organisations, DataSpace are pleased to be advertising in the brochure, and donating a bottle of Champagne. 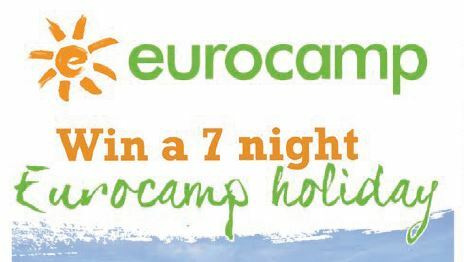 This year there are some amazing raffle prizes to be won, 7 Night Holiday curtesy of Euro Camp Holidays, A Bose Soundtouch 10 music system, generously donated by Middleton Wissett Chartered accountants. Tom Tom Go 40, 6 weeks learn to skate course. Beauty Voucher, Wine, Champagne, Vouchers for the Red Lion pub and many more…. What more could you ask for!! Entrance is only £1.50 per person and Under 3’s GO FREE.